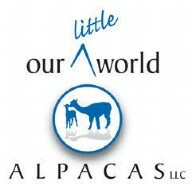 Our Little World Alpacas LLC is Alpaca Farm located in Grafton, Ohio owned by Brian & Joy Turner. We are committed to breeding quality alpacas from the finest bloodlines, to continually strive for the finest fiber, and to promote alpacas as a sound investment and a rewarding lifestyle. 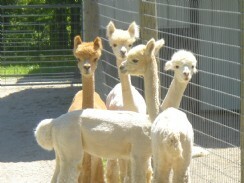 Our Little World Alpacas resides in Grafton Township in Northeast Ohio. We are a small farm, with 50 alpacas, some of them are boarded here by other farms that enjoy the quiet calm of caring for these amazing animals but do not yet have a farm of their own. Alpacas are very curious animals, very gentle and sweet. 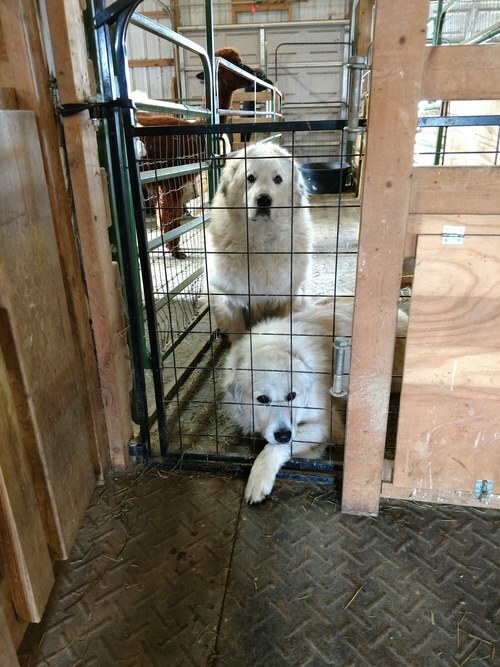 They are easy to handle, and are good around children. Don’t be surprised if one tries to steal a kiss when you are standing around. Alpacas are known for their luxurious fleece, very soft and very warm and hypo-allergenic. Sheared only once a year, every bit of their fleece is used; from soft clothing worn next to the skin to shoe liners to help keep your feet warm in the cold winters to being used as a fire retardant pot holders and trivets. We open our farm several times a year to the public and we do private tours for families and small groups who want to come see these wonderful animals. 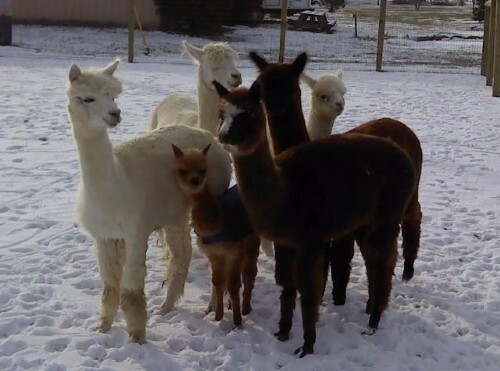 You are welcome to take a walk around our farm, enjoy the calm quiet gentleness of the alpacas and while you are here, ask about our selection of products made from our alpaca fiber and our own brand of alpaca yarn. We hope to see you soon, but be careful; an alpaca may steal your heart. Check out our online alpaca farm store for products made with our alpaca and products for alpacas. Give us a call. See what alpacas have to offer.